Dr. Rosalind Ting was born in Edmonton, but grew up in Fort McMurray, Alberta. 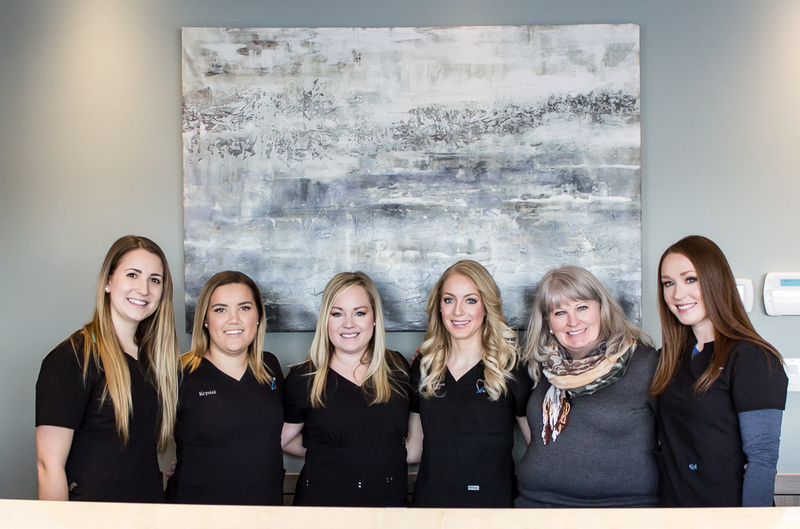 After completing her dental degree at the University of Alberta in 2005, she began working at Fort Dental Centre in the Fort Saskatchewan Mall. She has enjoyed the development of that clinic into what is now Southfort Dental Centre. 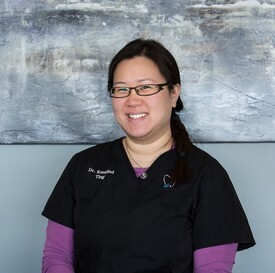 Dr. Ting is grateful for the opportunity to take care of the oral health needs of families in Fort Saskatchewan. Dr. MacPhail is from Peace River Alberta. Growing up, she always wanted to work in dental and be apart of a small town community. 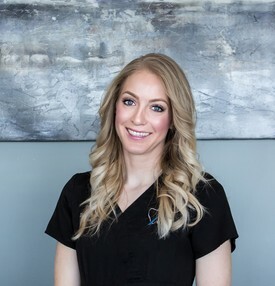 She has been working at Southfort Dental Centre since 2011, when she graduated from Dentistry at the University of Alberta. During her spare time, you will of often find Dr. MacPhail out and about running in the beautiful Fort Saskatchewan River Valley. She currently lives in the Fort with her husband, Greg MacPhail, and she is proud to call the Fort her home! 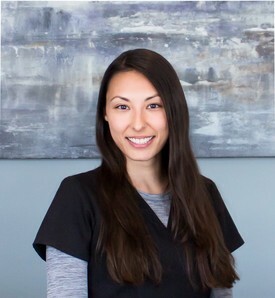 Dr. Radisic grew up in Edmonton and graduated from Dentistry at the University of Alberta in 2017. 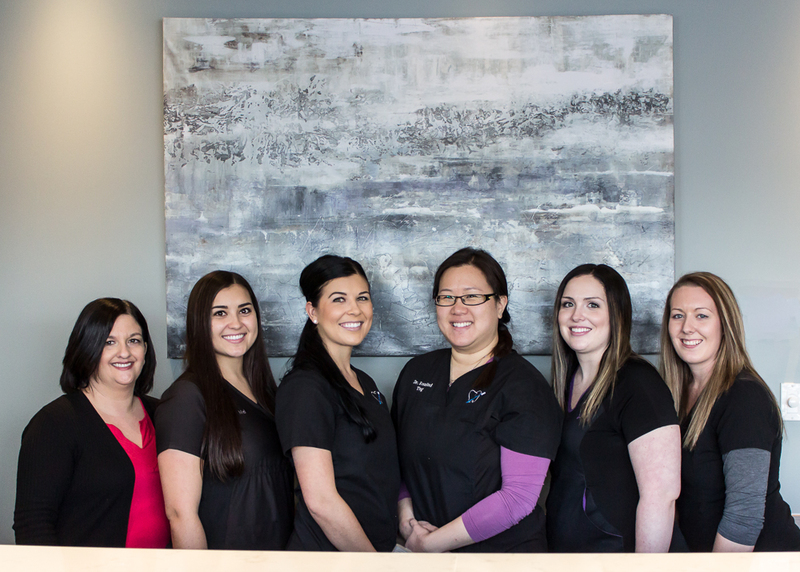 She joined Southfort Dental in July of 2017. Outside of work, Dr. Radisic enjoys exploring the local Edmonton culinary, spending time in the outdoors, and travelling.